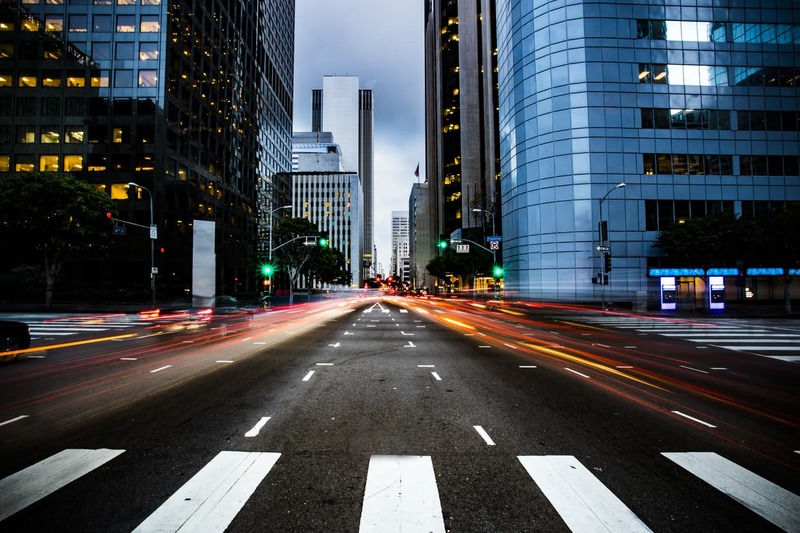 If you or a loved one has been in an auto accident in Los Angeles, then read on. We have information that will help you to put your accident behind you the right way: not by forgetting without getting what you deserve first, but by understanding and enforcing your rights as a victim with our expert legal help. Auto accidents boggle many people’s minds because of the assumption that insurance companies deal with “the whole mess” so to speak—the important thing is that no one gets hurt. It’s true that the safety of all involved is the most important factor post-accident. However, insurance companies don’t sort everything out. In fact, much more is left up to you than you realize. Make sure that everyone involved is safe and sound and that no serious injuries have been suffered. If they have, call 911 immediately. Stay at the site of the accident. Leaving the accident site can result in legal repercussions and look like an admission of guilt. Call the police. Exchange insurance information with the other driver, but don’t apologize to them and do not admit guilt to the police when they arrive. 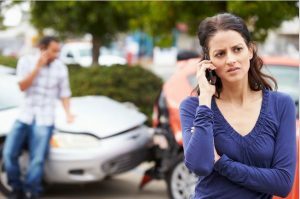 The issue of responsibility and guilt is best handled by a skilled California personal injury attorney with experience handling auto accident cases. Seek medical help right after you leave the scene of the accident. Go to the hospital. Regardless of whether or not injuries are physically present, you and/or your passengers (if any were present with you at the time of the collision) need to be checked out by a physician—internal injuries such as whiplash may have been acquired from the impact of the crash without you realizing it. Call one of our Los Angeles auto accident attorneys to start sorting out the necessary legal action you should take. Our lawyers are seasoned and skilled. We don’t make a penny if you don’t—there are no expenses out of pocket for you when you hire us; when we win your case for you, then we get paid.We have a client-first policy that governs everything we do. You’ve already been through enough with having to have suffered the stress related to getting into an auto accident—we want to help mitigate that stress, not increase it by charging you out-of-pocket. Contact us today for a free accident case review at 1-800-358-9617.